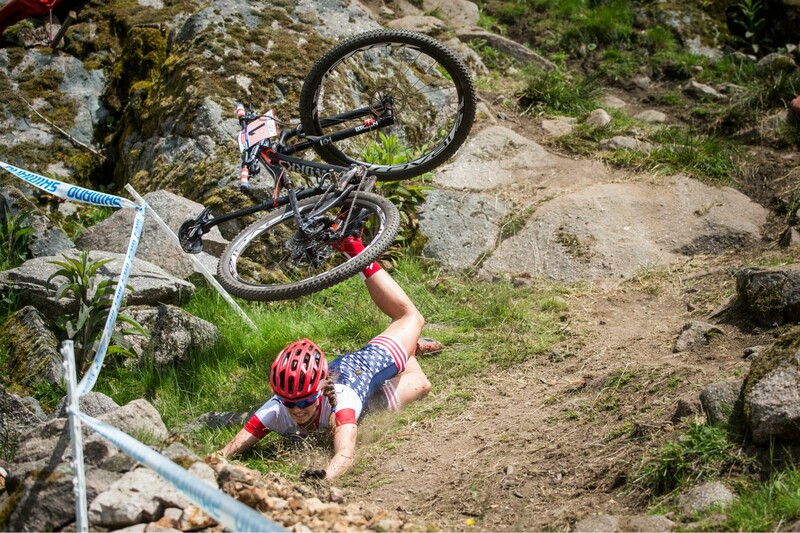 Kate Courtney is from Marin County – that says a lot about why she rides a mountain bike. 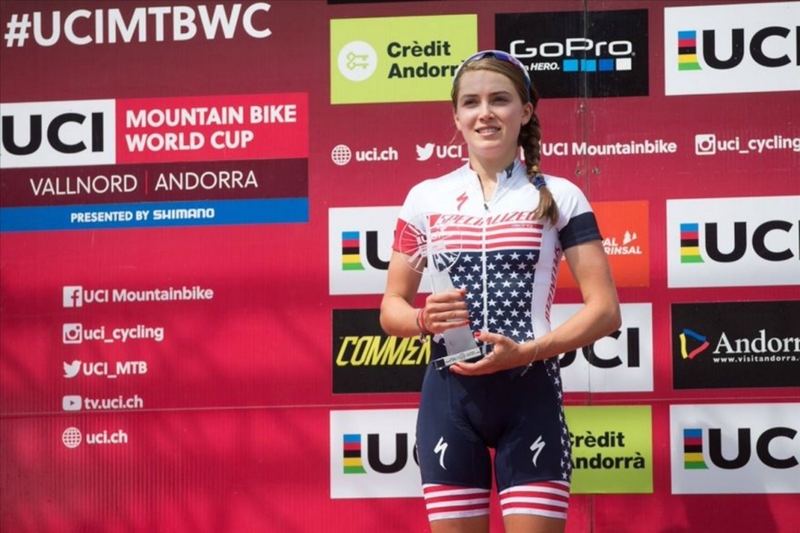 Already the USA under 23 National XCO Champion when we interviewed her, Kate is making a name for herself internationally, riding for Specialized and winning World Cup races around the globe. Kate has won numerous mtb world cup series races and has now become a World Champion too. 1. Firstly, big congrats on your career on the bike so far. How did it feel to finish 2016 with such great results? Thank you! 2016 was a great season and I was proud of my second place finish in the overall. 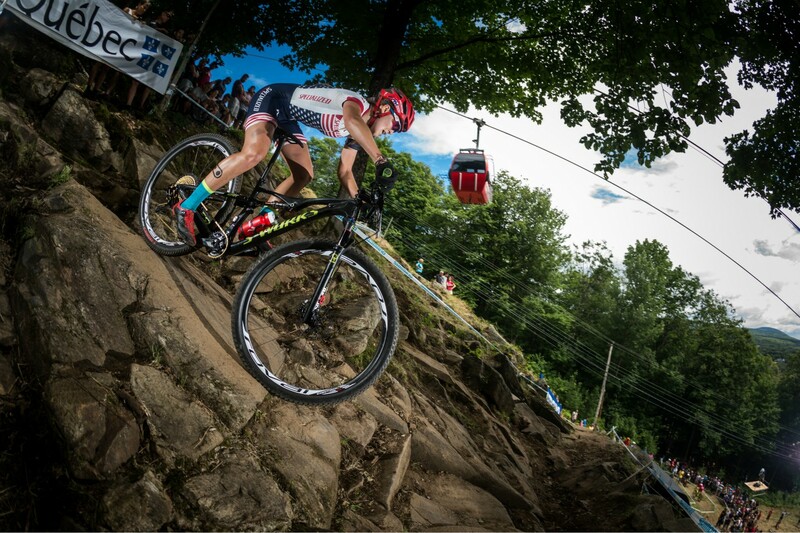 I had a lot of small mistakes and crashes in races that left me chasing from behind. Specifically, in La Bresse I crashed really hard in the middle of the race (there is photographic evidence on my Instagram). After I got up and got my shoe fixed in the feed zone, I was in 21st place. In the last 2 laps I was able to fight back and win a sprint finish for 7th place. While that wasn’t my best result and was a challenging and disappointing race, it is one I am most proud of because every single point I fought for mattered in the overall. If I had quit that day or even coasted in for 21st I may not have been on the overall podium. 2. What is the achievement you’re most proud of? There are a few moments in my career that really stand out. Winning my first world cup as a junior was really special because it made me believe that my biggest goals weren’t so crazy after all. It was really powerful to realize that reaching for goals you may think are impossible can push you beyond your mental limits. I was also really proud of my 2nd place finish at Lenzerheide after a really disappointing race at Worlds. 3. 2017 has [was] the possibility to be your biggest year so far: where is your focus for the year and how are you going about reaching your goals? I can’t wait for the 2017 season! It has already been a big year of training for me and finding ways to improve – both mentally and physically. My focus for this season is, like last year, on the world cups and world championships. In reaching those goals, I also have a lot of smaller, process goals along the way. I am really focused on dialing in nutrition, weight training and continuing to find new ways to improve training on the bike. Setting all types of goals – big and small, short term and long term – keeps me motivated to get a little better each day I’m out training and enjoy the process of improving on the path to reaching those bigger races. 4. 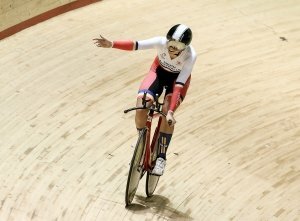 Cycling is notably a male-dominated sport, but it has changed dramatically in recent year and is attracting more and more girls. Do you find that MTB has changed in this respect from when you started competing to now? I definitely think so! Lucky for me, there were a lot of amazing women before me that blazed the trails (pun intended 😉 for women’s cycling in the United States. 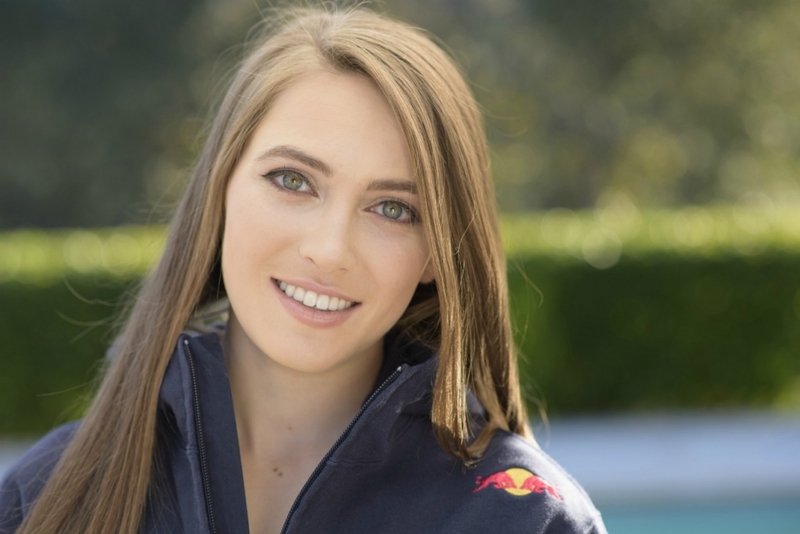 From securing equal prize money to getting the UCI MTB World Cups streamed on Redbull TV, there has been more acknowledgement of women in the sport and the women’s field just continues to get more competitive. This year, I had so many people tell me that the women’s races at the world cups and Olympics were even more exciting than the men’s races because there were so many women battling for the win. 5. 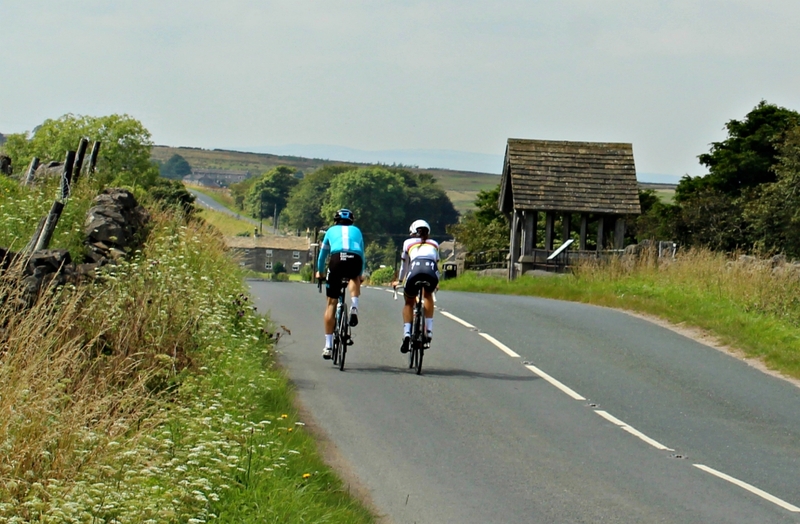 Not that we needed any scientific proof, but research has proved that cycling makes you happy. I know it makes me happy. What makes you happy about MTB? Nothing makes me happier than getting out on my bike. Being able to just grab your bike, get outside and explore the mountains is so liberating and powerful. 6. What are some of your favourite trails to ride? Are there any trails you love in Europe? 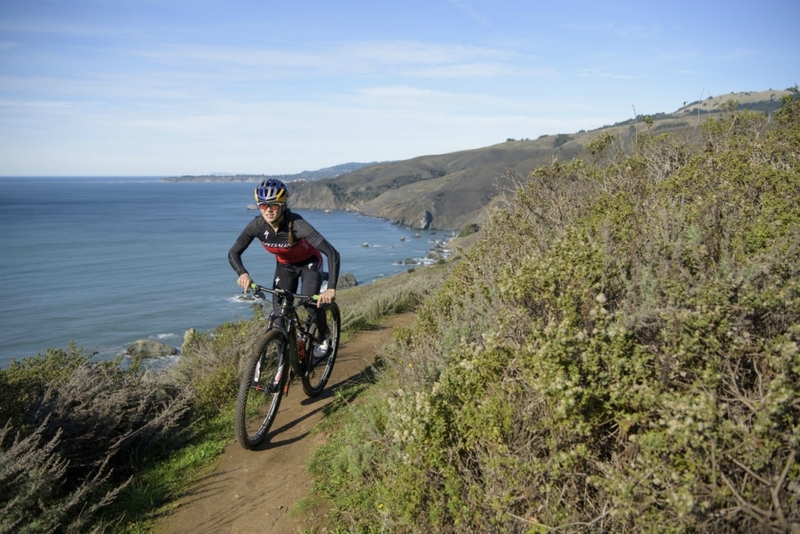 A lot of my favorite trails to ride are near where I grew up in Marin County! I l love returning to trails that I rode when I was just starting out and remembering all the places I used to walk or struggled to make it through. 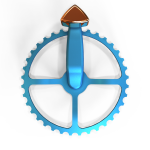 Specifically, Coastal trail and Solstice are a few of my favorites. I also love exploring new trails! One of the best days I have ever had descending on the bike was in Lenzerheide, Switzerland after the world cup there. We took a series of gondolas and ended up descending over 10,000 feet! 7. 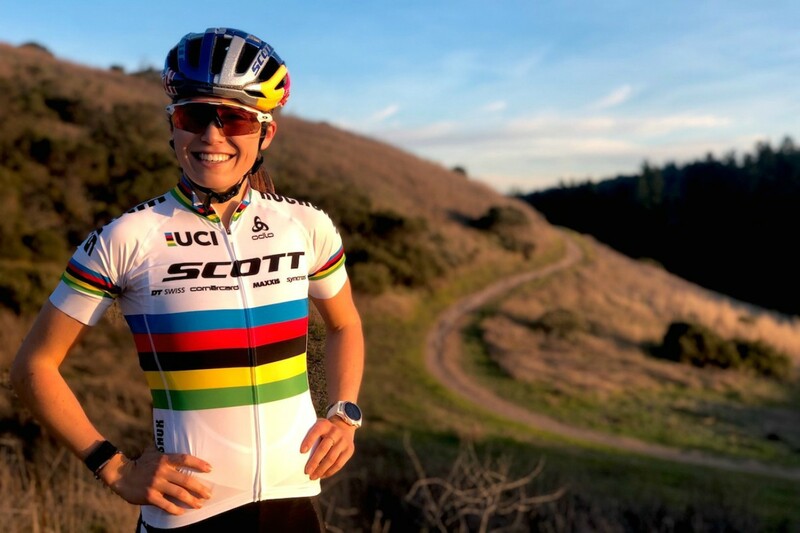 How do you manage being a student at Stanford and being a pro cyclist? Being a full time student and professional cyclist has honestly been challenging, but also something I think is really important and in the end very rewarding. One of the biggest things I have learned from being a student is that finding balance doesn’t always take away from your training – a lot of times it improves it. As a competitive athlete, you are rewarded for pursuing perfection and sweating the small stuff, but in the long run training has to be flexible and imperfect. The path to success isn’t paved and you have to adapt so many times along the way. Sometimes letting go of that perfection and giving yourself a break – whether that’s not doing core so you can get to bed earlier or taking an extra day off the bike when you aren’t feeling well – it doesn’t mean you are weak or that your training won’t work. It just means you are flexible, which oftentimes improves your training in a big way – not to mention how you feel about it. 8. If you weren’t a rider, what would you be? If I wasn’t a cyclist, I would still be an athlete! Sports have always been a huge part of my life. 9. You have a background in running and skiing, which shows your passion for the outdoors and for an active lifestyle. When in the off season cycling becomes harder, do you tend to mix your workouts by running and skiing or do you have any other off-season passions that keep you fit? 10. Who is your biggest inspiration that keeps you motivated in what you do? That’s a hard one! 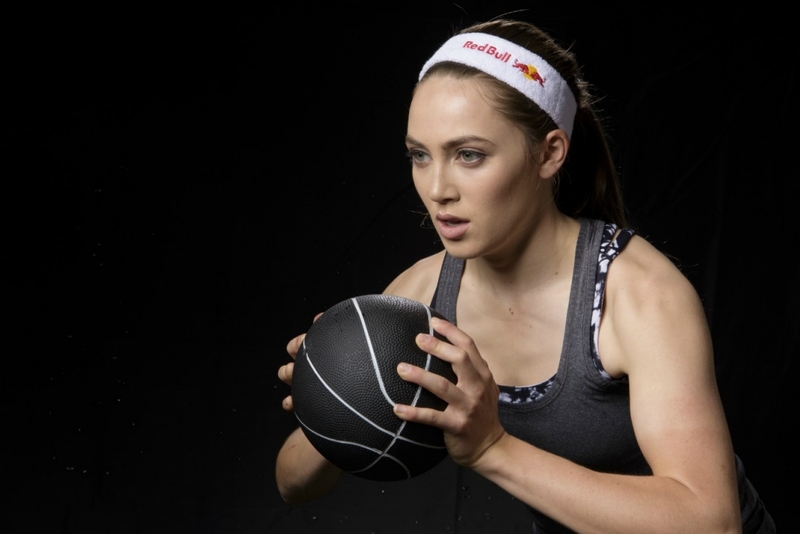 I take inspiration from so many of the people around me – and these days from so many of the strong women I follow on social media – like Lindsey Vonn, Rebecca Rusch and Lea Davison. Also, I take a lot of inspiration and motivation from riding with my Dad. My dad has always encouraged me to set bigger and bigger goals, even before I thought they were possible. 11. What was your first bike? My first mountain bike was a red and white specialized rock hopper!